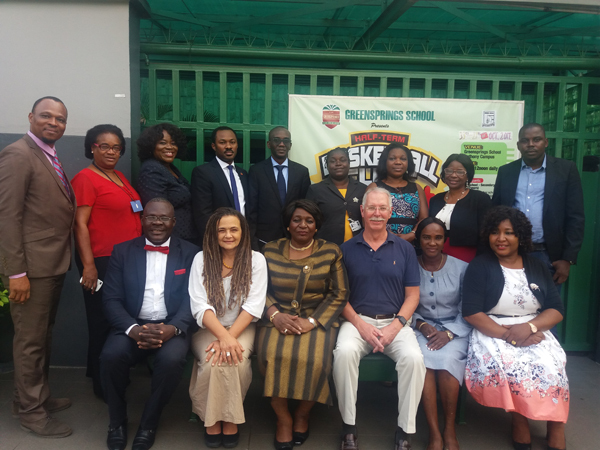 Greensprings Montessori Centre (GMC), Gbagada Lagos- A subsididary of Greensprings Educational Services Limited has been accredited by an International Montessori body based in the U.S.A â€“The Montessori Accreditation Council for Teacher education (MACTE). 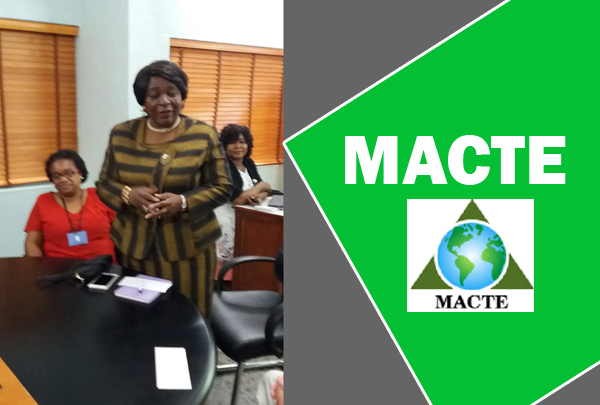 The certificate of accreditation was released on Thursday, 14thÂ December 2017 after the last quarterly meeting of the board of MACTE between 29thÂ and 30thÂ of November. This remarkable accomplishment came after a rigorous on-site verification exercise by a three member team of MACTE â€“ Dr John Moncure, Mrs Mary Therese Bishay and Miss Ruth Ogaga in October 2017. 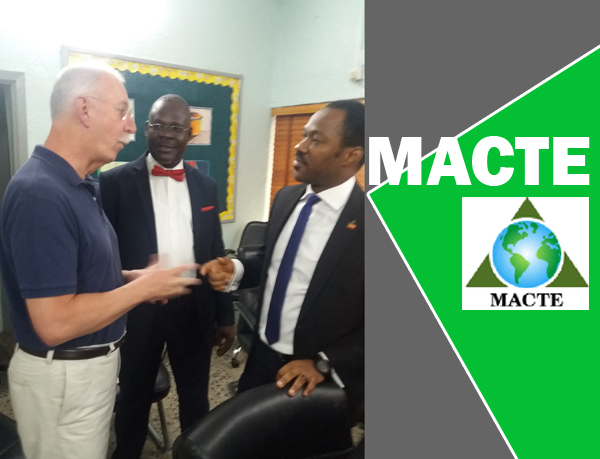 In a brief chat with the head of Program Greensprings Montessori Center (GMC) who is also the Head of Greensprings Training College (GTC), Mr Abraham Ogunkambi, the accreditation of GMC by MACTE has a positive Implication for the training of teachers in Nigeria. 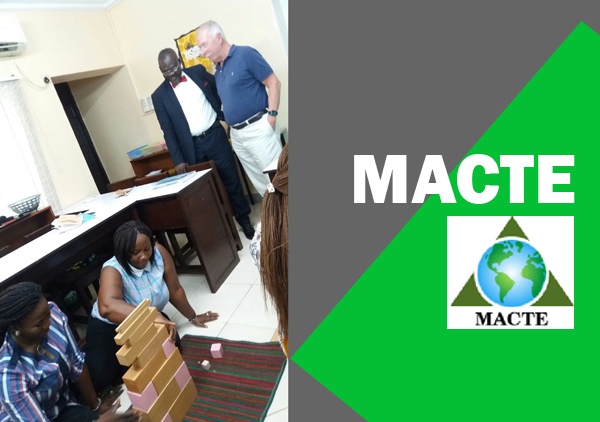 With this feat, the Montessori teacher training programme at GMC can be compared favourably in terms of standard to anywhere in the world. 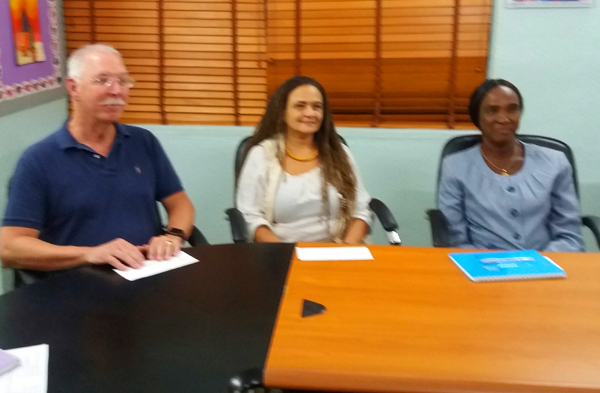 GMC will henceforth be awarding International Montessori Diploma to her graduates. 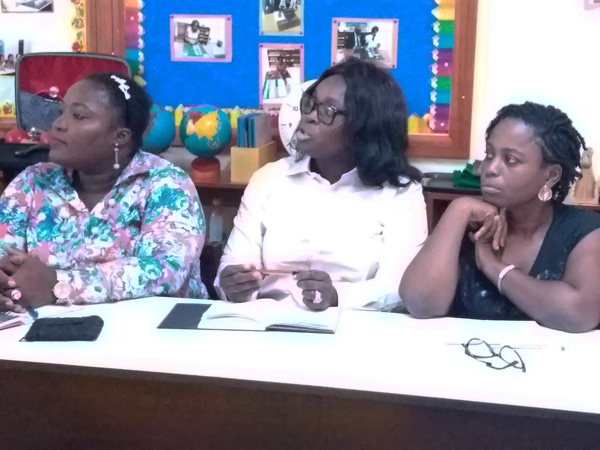 This will ameliorate the dearth of trained Montessori teachers in Nigerian schools. Interested teachers would not also need to travel abroad in their quest to acquire world class Montessori teacher education. 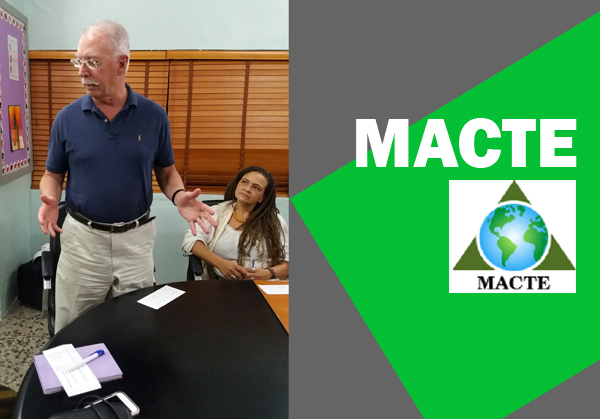 He also stated that adult learners can apply for a full time 8-months or Part time 11 months training in early childhood Montessori education at the GMC which will include a 400 hour teaching practice exercise in reputable Montessori schools. 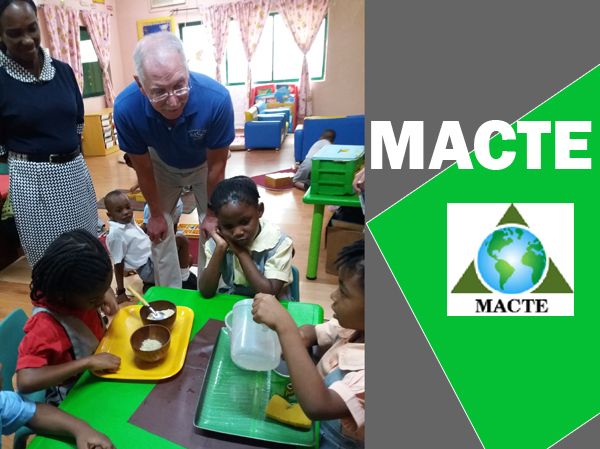 GMC is located in a conducive environment at 22, Olujobi crescent, Gbagda, Lagos and is equipped with world class Montessori didactic materials. Congratulations to the Executive Director of Greensprings school, Mrs Lai Koiki, the Director of Education, Ms Helen Brocklesby, the faculty, the Graduates and the entire Greensprings community.